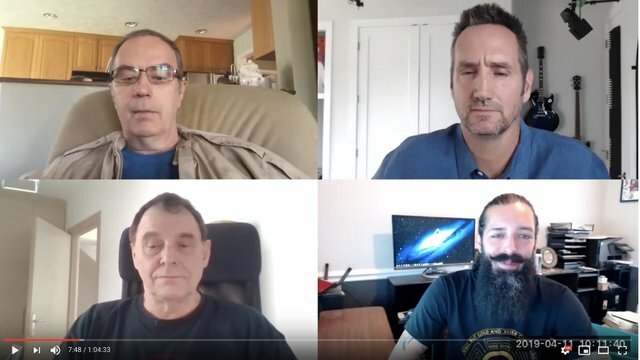 Paul Martello, Michael Taggart, Stan Larimer of the BEOS Limited Cooperative Association interview on mBluCrypto! It seems like not too much attention given to this great project. Re-Steemed and shared on Twitter for more exposure. Thank you for the BEOS rain btw.